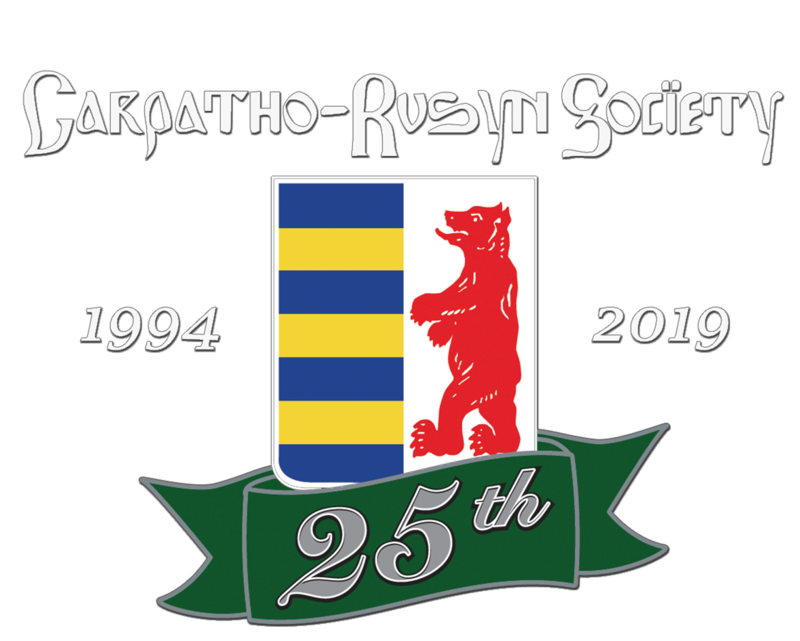 The Carpatho-Rusyn Society of Youngstown/Warren/Sharon will be participating in the Eastern European Month celebration and will be providing great stories telling of Rusyns who have had a major impact on the lives of the Mahoning Valley residences such as; Joe Pavlov and George D. Tablack. The following provides the details of the celebration. Governor John Kasich has declared April as Eastern European Month in Ohio! Youngstown Mayor John McNally will attend and will present a proclamation honoring Eastern European Ohioans, declaring April Eastern European Month in the city of Youngstown. who now reside in the Mahoning Valley, will display their ethnic items. of their ethnicity who have made a contribution to the Mahoning Valley in some way. Flags representing our ancestral countries will be hanging in the hall. Several artisans have also been invited to show their ethnic crafts. *Because of construction on Wick Avenue, please use Wood Street from Fifth Avenue or Market Street (from downtown) to access the Church. Parking is located behind the church. On Wood Street, turn left onto Champion Street. The Church free parking is on the left. Please contact Loretta Ekoniak, President of the American Slovak Cultural Association at loretta.ekoniak@gmail.com, 330.549.3760 or 330.921.1358 if you will be attending, or if you have any questions.